A WOUND IN TIME: WELCOME PAPO!!! 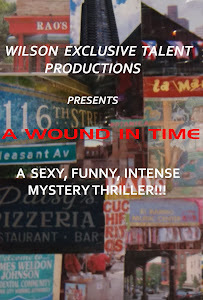 So happy to officially announce that the renowned Nuyorican Poet Jesus Papoleto-Melendez will appear in the closing scene of "A Wound in Time" reciting a poem about Spanish Harlem and will be accompanied with the conga drumming of Steven Guadalupe who is also cast as the neighborhood congero and "mayor of the block". This scene will have a very festive ending with dancing in the street. Rehearsal is set of all the remaining exterior scenes, including this scene, for filming in a few... Thanks to all! 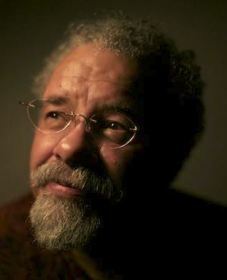 Renowned Nuyorican Poet Jesus Papoleto-Melendez as "The Poet"